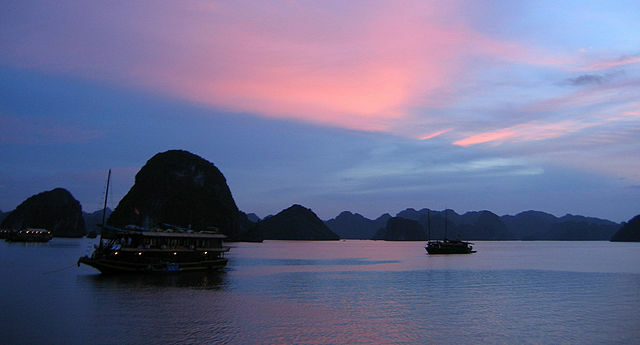 More than 3,000 unique limestone islands rise from the celestial, turquoise waters of Ha Long Bay, an archipelago lying 160km from the capital city of Hanoi. 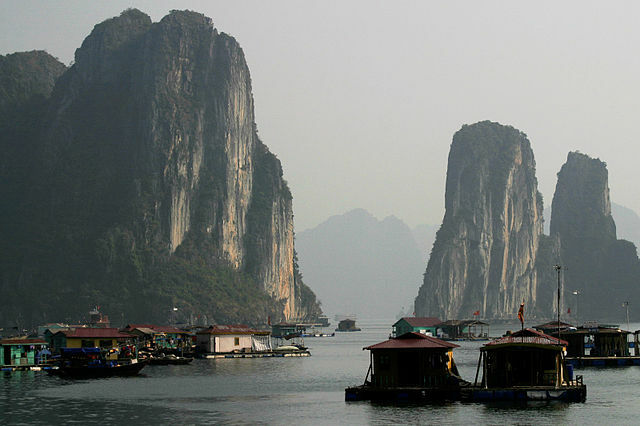 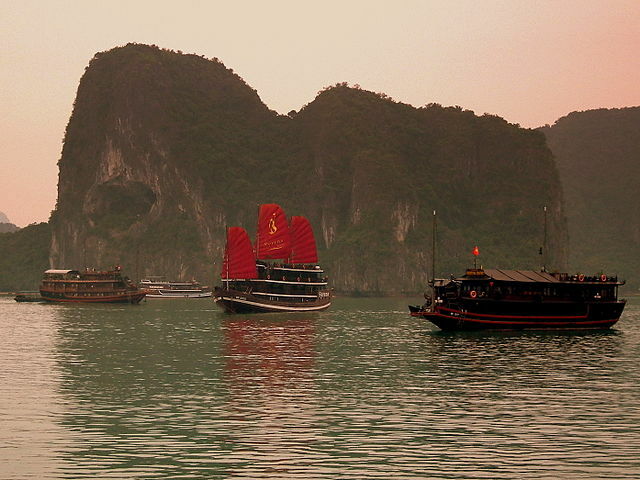 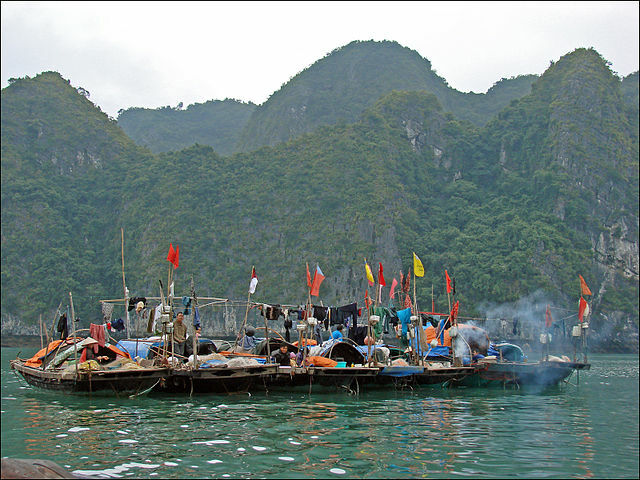 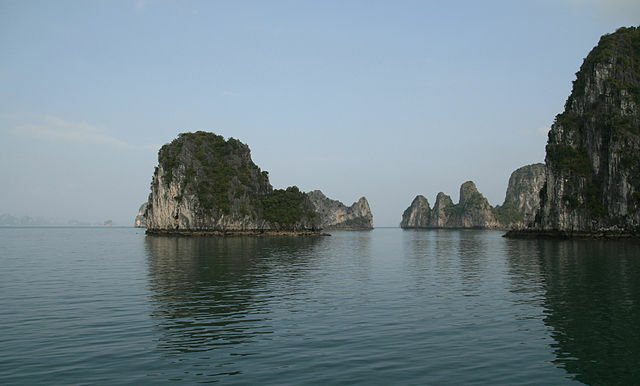 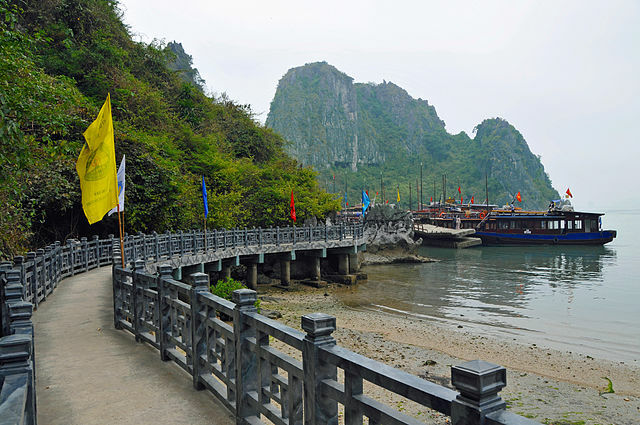 Having been declared a World Heritage Site by UNESCO in 1994, Ha Long Bay is a dream destination for every naturalist. 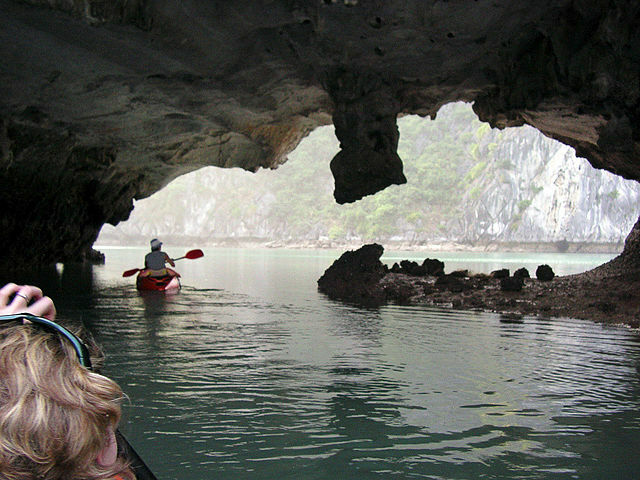 Sculpted into odd shapes by the wind and weather, the islands hide deserted beaches, magnificent caves, and mysterious lagoons that may only be reached by small separations in the cliffs, revealed only at low tide.